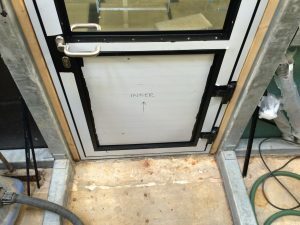 A new standard in steel flood proof doors. 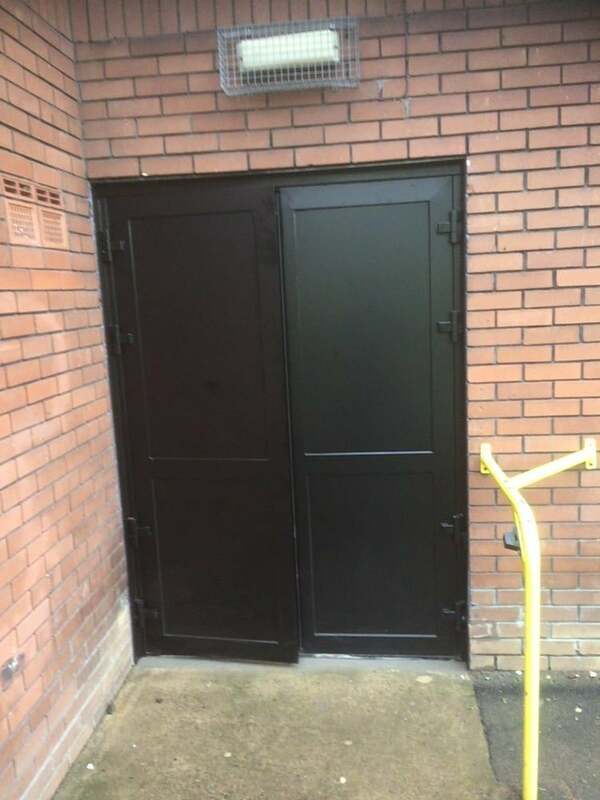 The Floodguard Steel Door is available in single or double configuration, inward or outward opening. 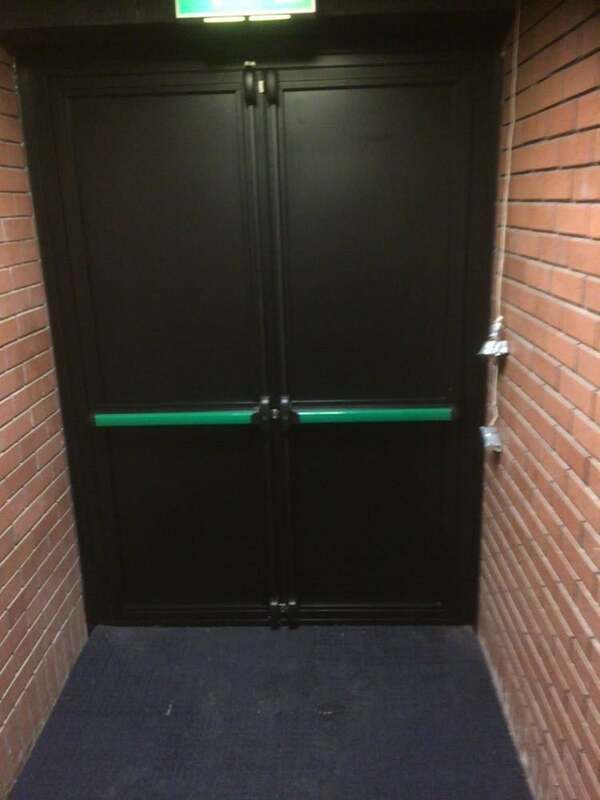 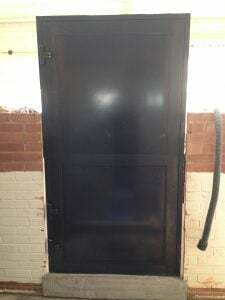 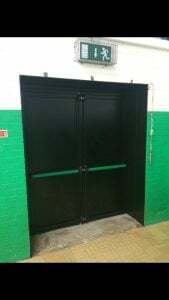 The steel flood door can be used in all commercial applications for door openings and it can also be used as a fire exit door using discrete and low profile panic hardware. 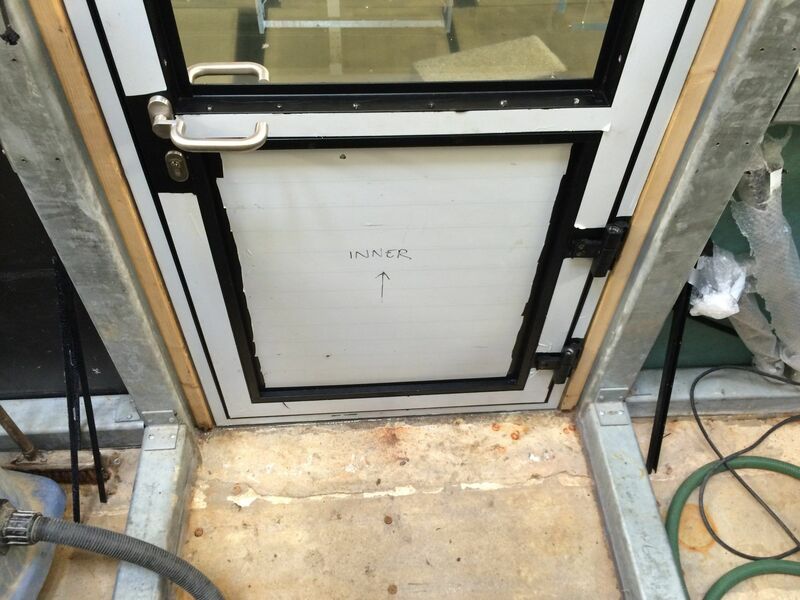 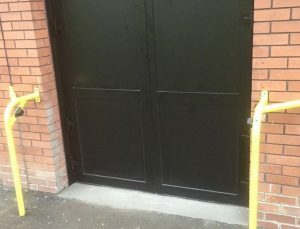 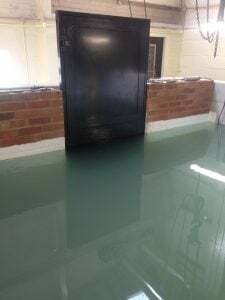 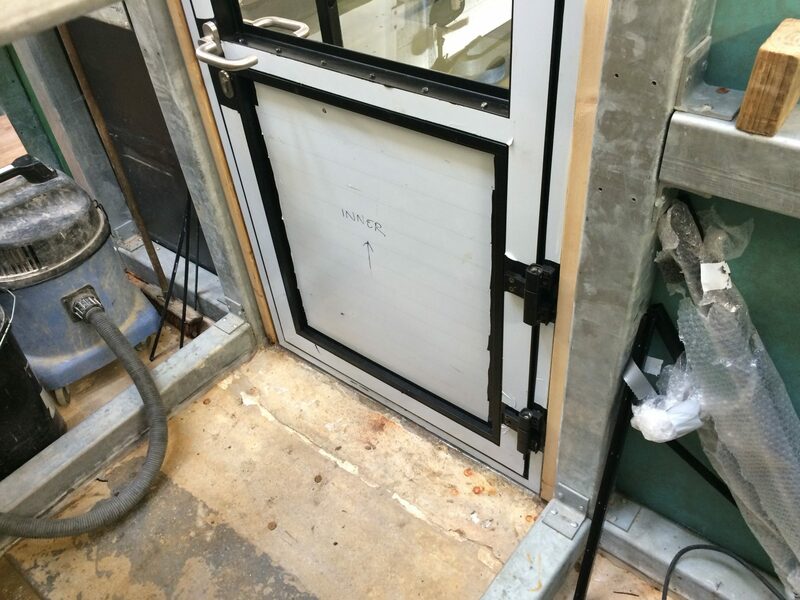 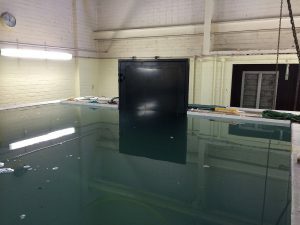 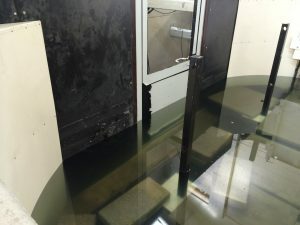 This door has been tested to both 600mm flood height for standard PAS1188-1 applications but also to 1,400mm for specific high flood applications. 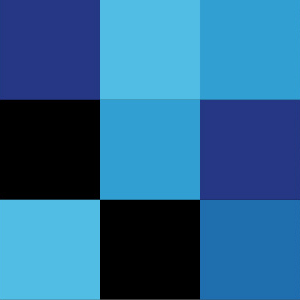 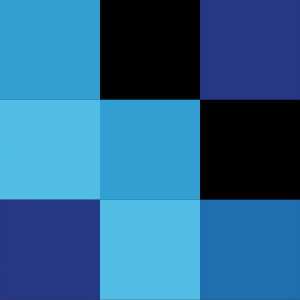 In all tests zero leakage rates were recorded.